Eggs are an inexpensive and healthy source of protein. Both white and brown eggs contain 13 essential vitamins and minerals and nine essential amino acids. Consumption of eggs in the world is increasing due to a growing population and rising incomes. Market preferences in each region determine whether a producer will opt for the rearing of white or brown egg layers, as well as the size of eggs that the consumer requires. Egg quality is defined by several parameters: shell strength and colour, yolk colour, internal quality, egg weight, etc. 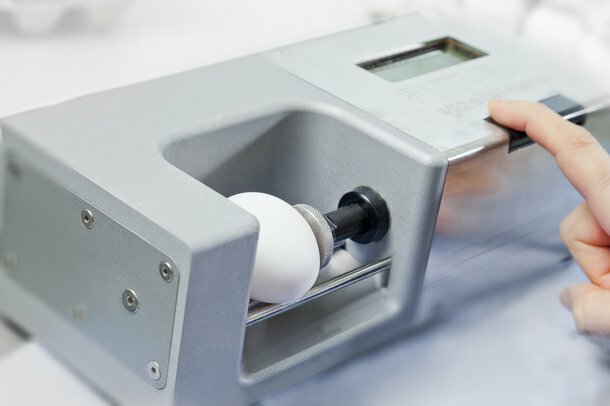 In addition to selecting the right breed for a top quality egg, it can also be controlled by nutrition and other management techniques. Explore below to learn how to get top quality eggs. The new production standards announced by Hendrix Genetics Layers show the effect of its intensive breeding program. Obtaining a high quality egg shell is important for both table eggs and hatching eggs. Consumers have come to expect uniform, strong eggs in shell and hatching eggs. Egg shell color is an important feature of the HG layerer's breeding program for many years. It is key to score all individual eggs with great accuracy.